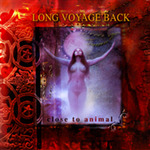 Classic reissue of this legdendary Aussie bands debut! 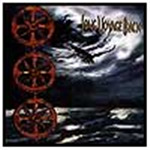 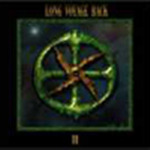 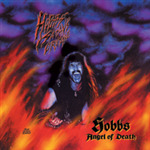 Recorded in Berlin by HARRIS JOHNS (famous producer for VOIVOD, KREATOR, HELLOWEEN) with cover-art painted by SEBASTIAN KRUGER (who produced the covers for bands like TANKARD, DESTRUCTION & numerous other Supergroups). 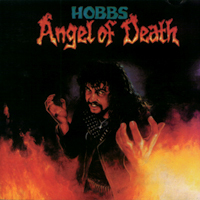 HOBBS' ANGEL OF DEATH remains one of the most important metal phenomenon from the Oz metal scene, amongst names like AC/DC which makes HOBBS ANGEL OF DEATH the most influential Australian metal artist the world has ever heard.